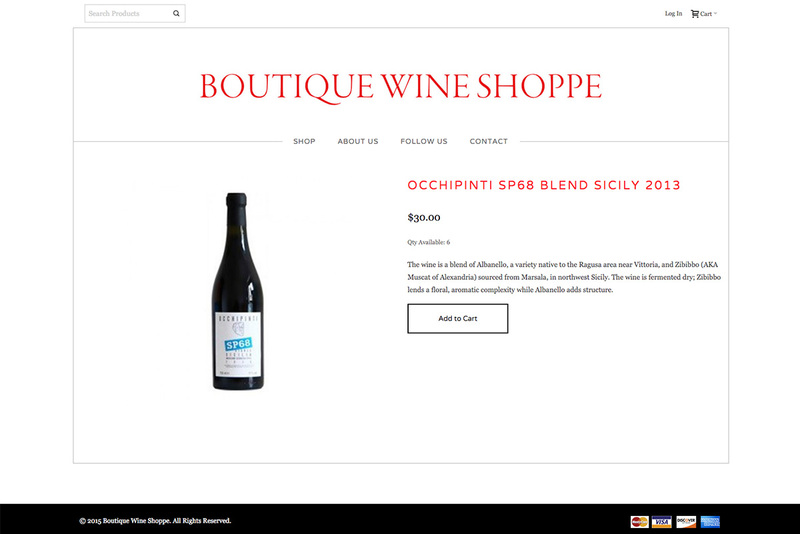 Boutique Wine Shoppe is an eCommerce store created so that the storefront in Cold Spring Harbor can sell their wines and spirits on the internet. The existing site was only a catalogue of their products and they wanted to be able to sell on the internet in order to increase sales. 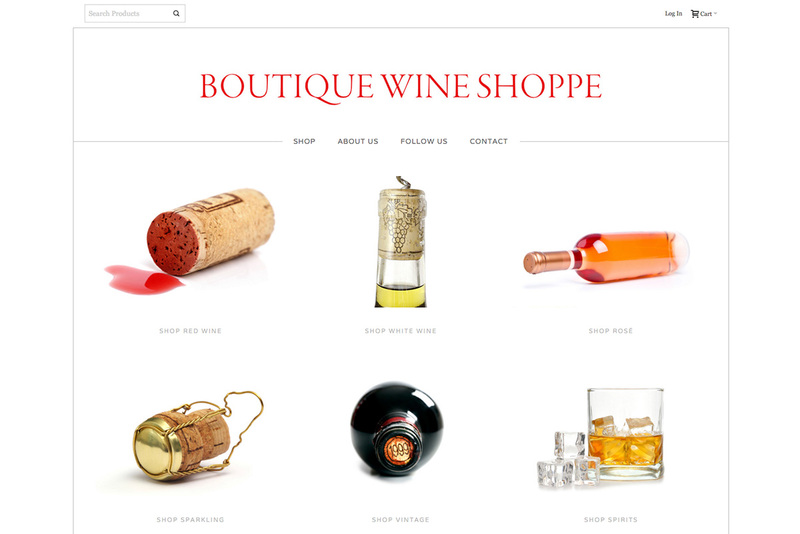 Boutique Wine Shoppe needed to take the existing catalog and website design, and apply it to a eCommerce website. 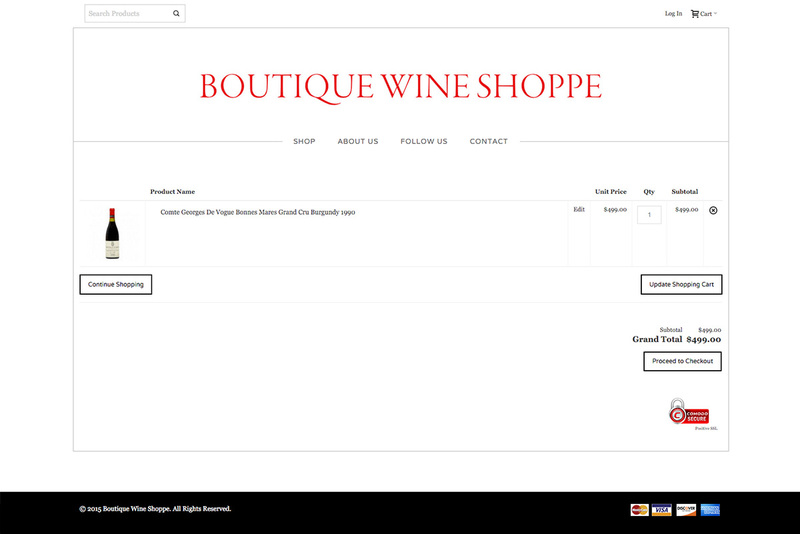 They also needed the ability to create custom checkout and shipping options for special events at their shop where people reserve their bottles on the website. 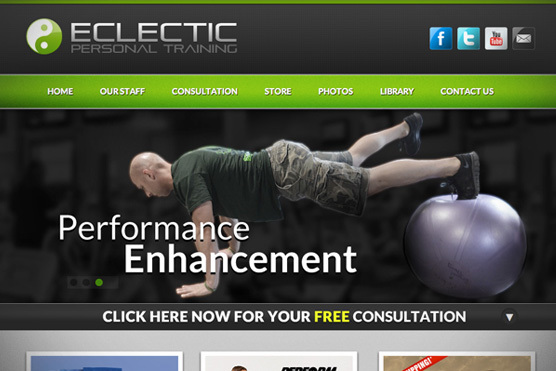 The team here at Logic Web Media utilized Magento software to build their eCommerce store. 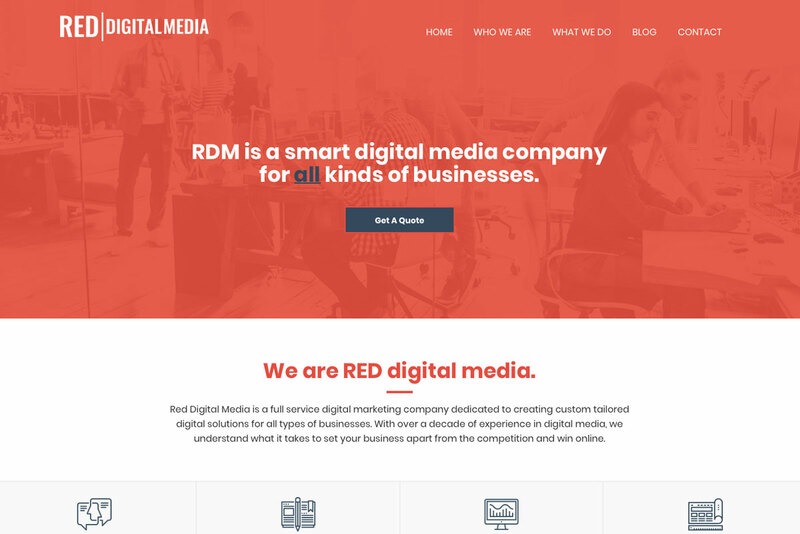 We utilized the existing site design to make a custom theme for the site, which kept branding consistent for the company.  The client is able to manage their product inventory, client accounts, and invoices. We also taught them how to utilize the software to be able to make coupons and set special shipping instructions depending on their needs. 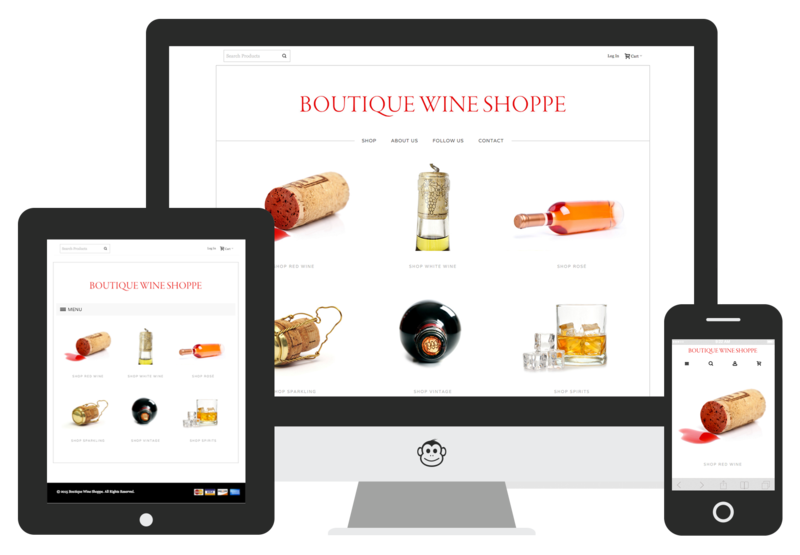 When customers are searching for their local wine shop from their mobile phones, they can now find Boutique Wine Shoppe and easily navigate to their store. They can also shop form home if they want to shop after hours or take their time browsing their selection. 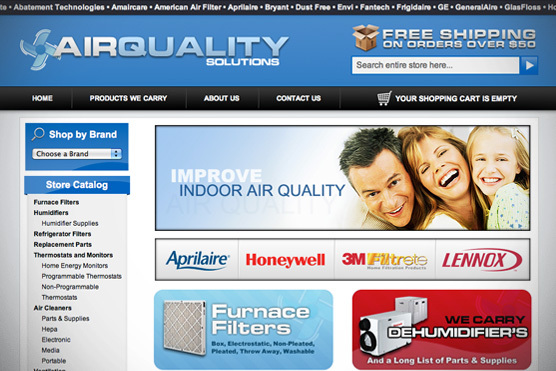 A mobile responsive eCommerce store is vital in today's market.